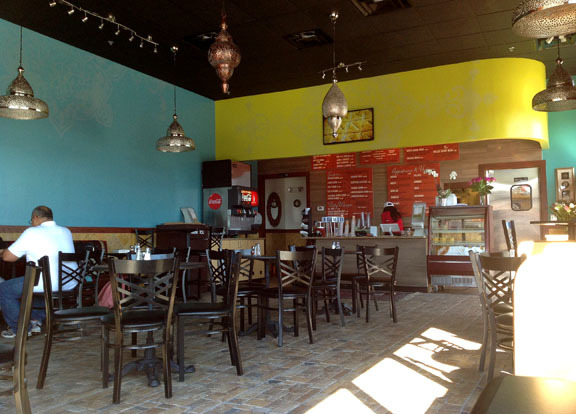 Welcome to Mimi's Kabob, Maryland's best family restaurant to find authentic Afghan cuisine. Serving halal meat, we specialize in delicious chicken, beef, lamb and kofta kabob as well as chicken tikka and curry specials. We also serve your favorite burgers, subs and wraps. Children can select from different varieties of food from the kids menu. House sauces and salads are made fresh daily. 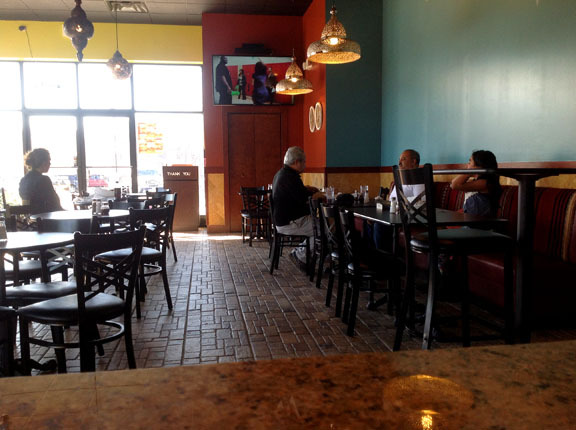 Our goal is to provide our customers with the best service and clean,healthy food. Description This beautiful bistro may be blocked out for any private event. Our space holds? up to 55 guests, and we will be able to cater your event. Lunch and Dinner Options are available.